ADHD ADD Archives - Page 2 of 5 - Focusfied.com. Empower and Conquer self. 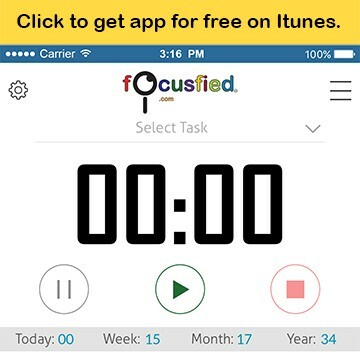 Find out how to Improve ADHD and your Focus. ADHD Attentіon Span Іmproves wіth Eye Exercіses. Here’s How.